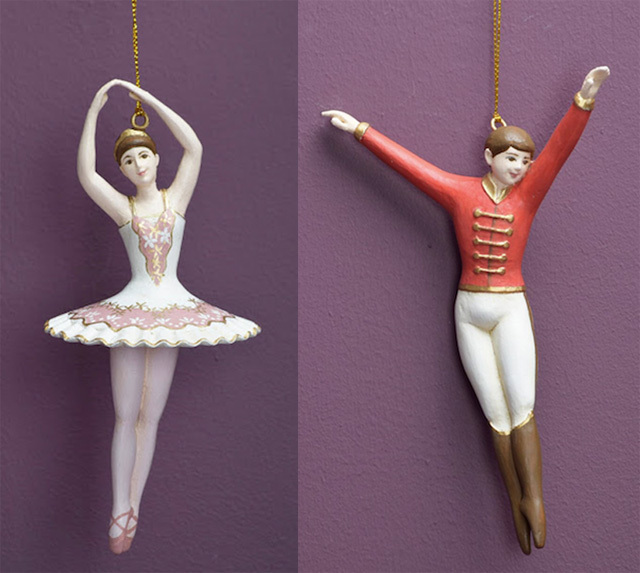 It seems that we always associate Tchaikovsky’s classic ballet The Nutcracker with Christmas. Every December, around the world, families, couples, and even those who are not ballet fans flock to the theaters to watch it as a holiday tradition. Why? 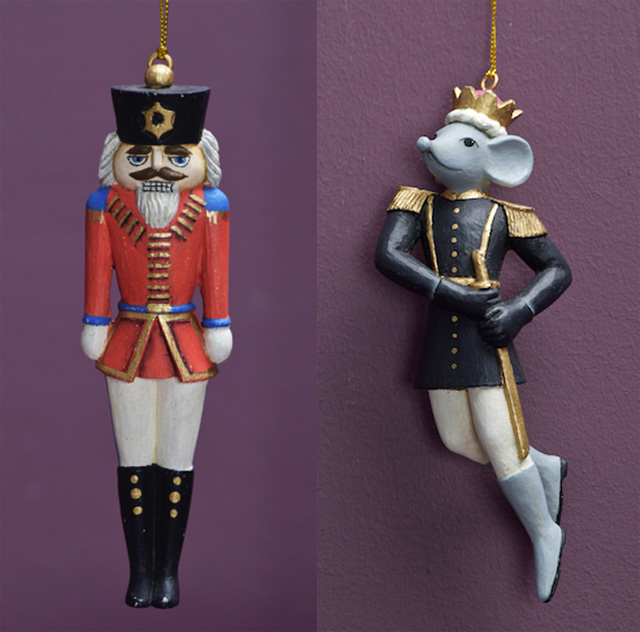 Because The Nutcracker, is at its essence, a Christmas story. 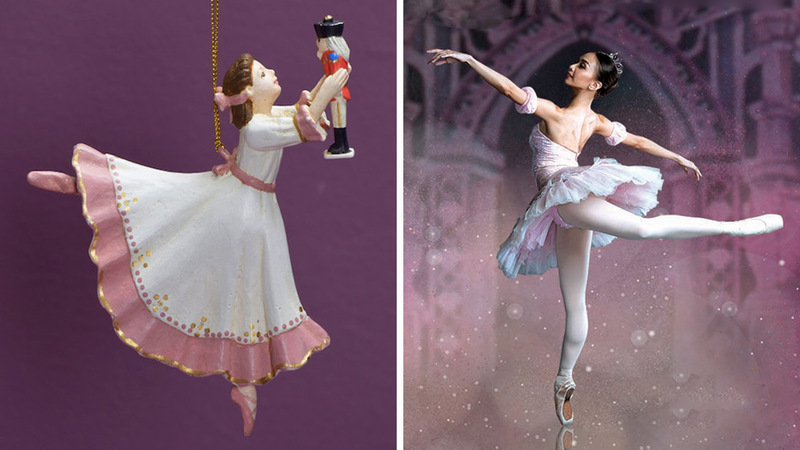 The ballet is based on ETA Hoffman’s 1816 children’s tale, wherein young Clara sneaks downstairs on Christmas Eve to play with a nutcracker toy. She is then whisked off to a magical adventure that involves a mouse king, golden sleighs, and a Sugar Plum Fairy. This year, from December 1 to 10, 2017, Ballet Philippines will present its own Filipino version of the timeless ballet by Edna Vida and National Artist Alice Reyes. Set in the Philippines in the 1920s, The Nutcracker follows young Clara on her adventures on Noche Buena as she receives an enchanted Nutcracker from the toymaker Don Alfonso Quintero. Filipino elements will be featured on the set design, which was created by the late National Artist for Theater Design Salvador Bernal. The turn-of-the-century ballroom showcases Art Nouveau arches with anahaw leaves and framed capiz shells. 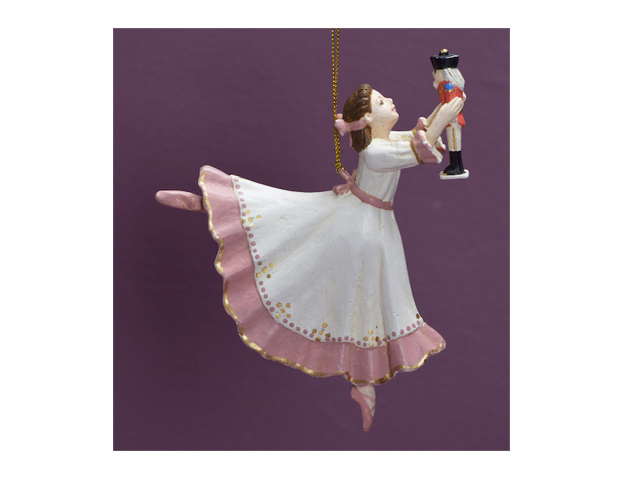 You can buy The Nutcracker Collection online here, at Chrysara, or during performances of The Nutcracker. All proceeds from the sales will go to the Noordin Jumalon Scholarship Fund, which supports the young dance students of Ballet Philippines. The Nutcracker will run from December 1 to 10, 2017, at the Cultural Center of the Philippines (CCP) Main Theater, Roxas Blvd., Pasay City; for tickets or info, click here or call Ballet Philippines at (02) 551-1003.